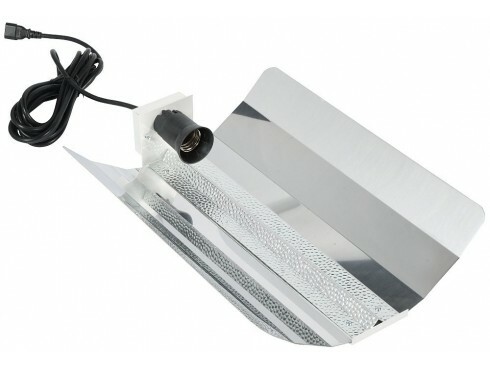 Maxibright Plus is an heavy duty high polish reflector with rounded corners andhot spot heat dispersal strip. All our lighting products are available as kits, please contact the shop for combinations and pricing. 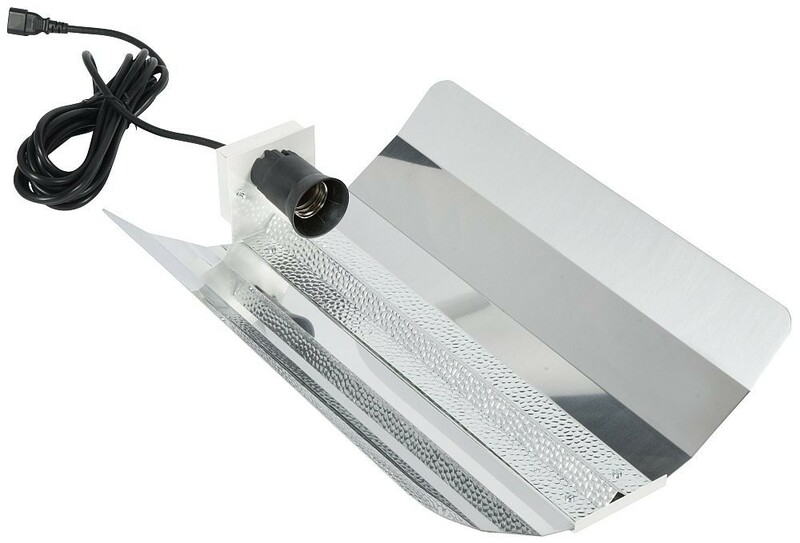 This is a very well made, high qaulity yet compact reflector from Maxibright, perfect for small areas and spaces and can be used with bulbs up to 1000w. Heavy duty high polish reflector with rounded corners andhot spot heat dispersal strip.